Bright Friday! 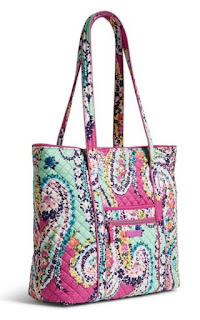 30% off Entire Purchase including already reduced items at VeraBradley.com! Best way to shop this deal is head over to the SALE tab and browse. Prices drops when added to cart.